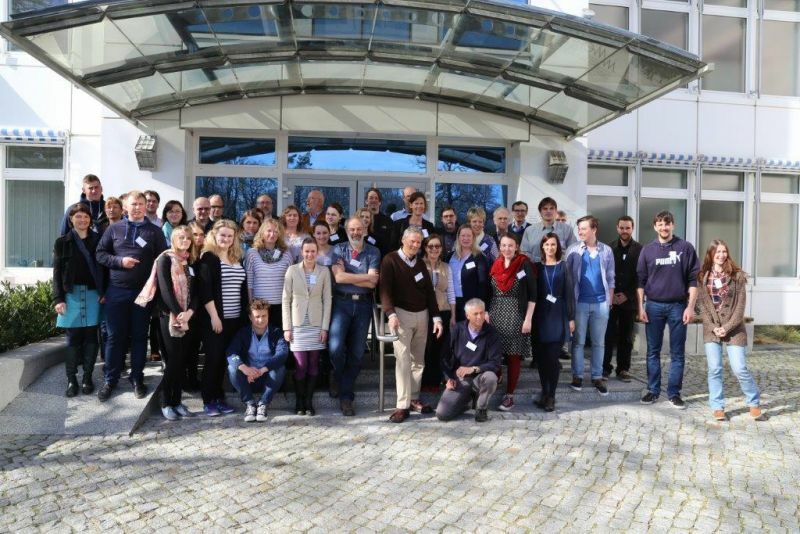 BaltCoast is the acronym for a new Baltic ICZM Project called “A Systems Approach Framework for Coastal Research and Management in the Baltic”. This project was developed to overcome the lack of a holistic approach which integrates different human activities with ecosystems capacity and environmental forcing, therefore, BaltCoast has the ultimate objective of developing a coherent and systematic management approach that encompasses multiple impacts in a spatially heterogeneous context, by using Systems Approach Framework (SAF) as a tool to be applied through case studies that reflect current regional management challenges and develop a generic tool for integrated system assessment. The BONUS BaltCoast handbook on the Systems Approach Framework (SAF Handbook) is now available! New BONUS BaltCoast special issue of the Coastal & Marine magazine is now available! BONUS BaltCoast project has ended.